We won’t rip on you for not having an iPhone. However, if you are an iPhone user, then it’s your time to shine. You probably think you know your phone’s features like the back of your hand at this point, but there’s so much you likely don’t know about your smart little friend. Here are nine awesome iPhone shortcuts and hacks that’ll brighten your life (and probably save you some time). 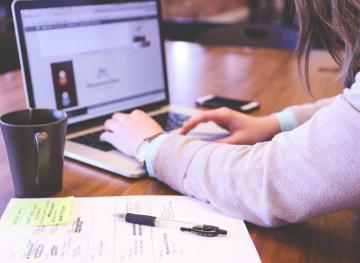 When you’re texting, taking notes on your iPhone or writing the Insta caption for that cute picture of your dog, it can get pretty annoying to go back and make a change to what you’ve already written. Instead of holding your finger on the text and moving the cursor to where you want it with the help of the little bubble, use the space bar. Hold down the space bar and you’ll be able to slide the cursor back and forth between letters with ease. No more fumbling with your finger! 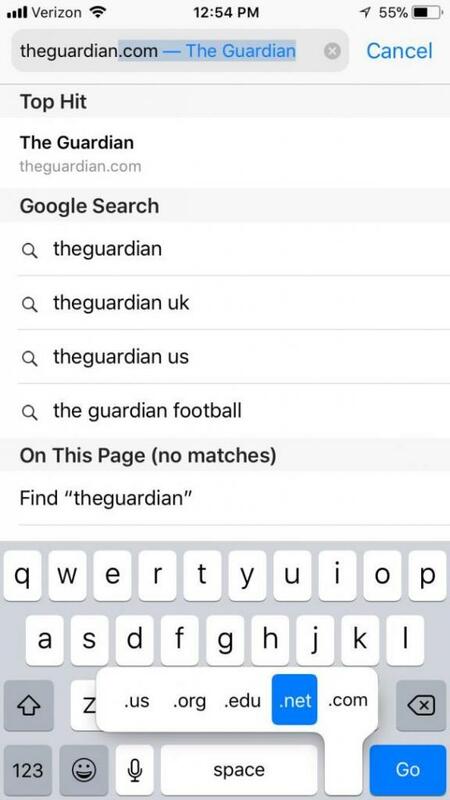 When you search for a website in your browser and don’t want to type in the entire URL (including the URL suffixes like .com, .co.uk, .net, .gov, etc. ), you probably just type the general name of the website into your search bar. No longer! You can type the general name of the website into your search bar and then hold the period button to receive URL suffix options. Boom — you’re at the website. This iPhone trick is a bit more serious than the others, but it could save your life if you use it correctly. If you need to call the police, an ambulance or the fire department, but don’t feel that you’re safe enough to dial like you usually would, hit the right side button on your iPhone five times. 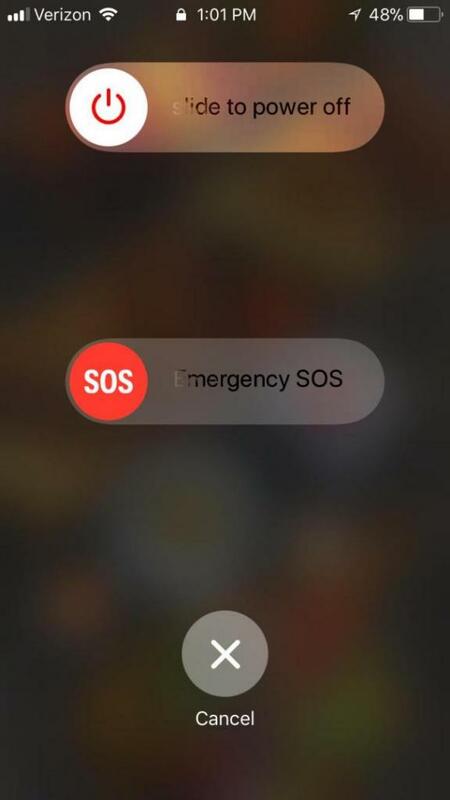 You’ll be prompted with two options: to turn your phone off and “SOS.” SOS will alert authorities that you’re in trouble and allow you to speak with them or simply send them your location. Even cooler: This feature also allows you to send an automated text message and your location to your emergency contacts. The feature will send updated location information to your contacts and authorities if you move somewhere else. 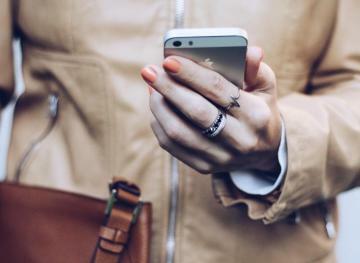 Your iPhone’s location services feature is guilty of gathering information about you the more you use your phone — though you can always turn off your location services — but in case you’re truly interested in learning about what your iPhone knows, you can get the lowdown. It will fulfill all your curiosities and perhaps nothing else, but by going to Settings > Privacy > Location Services > System Services > Significant Locations, you’ll be able to see how long and how many times you’ve been to certain places. Yikes. You probably have never thought of the Compass App (it’s pre-installed on your phone and you can’t delete it), other than trying to remove it from your iPhone, to no avail. Well, you might want to start using it. For starters, the leveling tool will allow every Insta photo you take to be perfectly aligned, and if you are ever DIY-ing a home project, you’ll be able to forego buying one of those leveling tools without sacrificing precision. 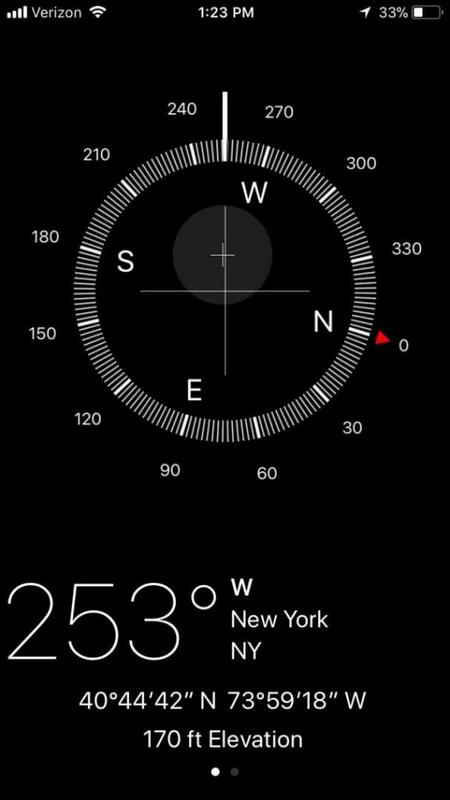 Also, the Compass app shows you (duh) your direction, your exact location and elevation — all cool, fun things. Thanks to the latest iOS updates and newest iPhones, everything you could ever need in your control center is just one swipe away. 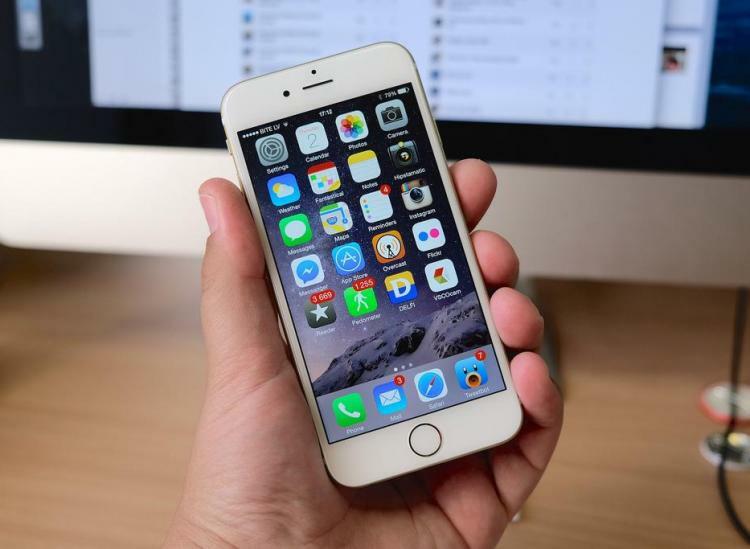 Depending on the phone you have, all you have to do swipe up from the bottom of your screen or swipe down from the battery icon to access extremely important tools like the flashlight tool, your camera, the screen mirroring feature that allows you to project your phone’s screen on other devices and the brightness level. You’ll be heading to your settings so much less often now. There’s nothing worse than typing out a French phrase to your friend and being grossly autocorrected by your very English-speaking dictionary. 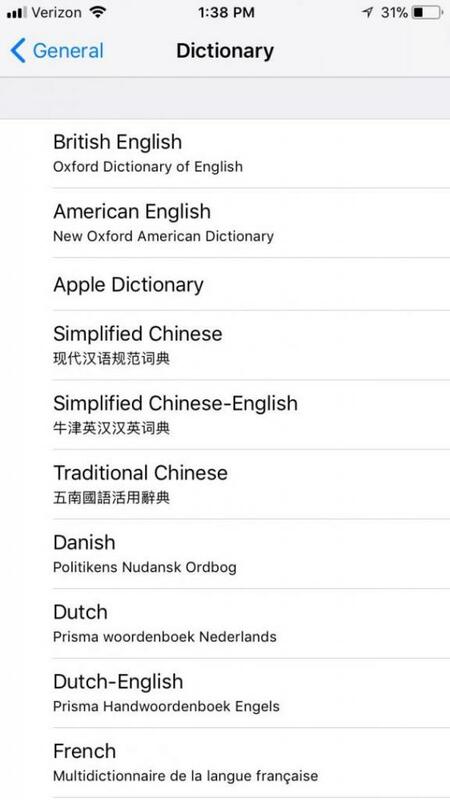 If you’re interested in having access to different language options on your iPhone, just go to Settings > General > Dictionary to download any and all the language dictionaries that you want. 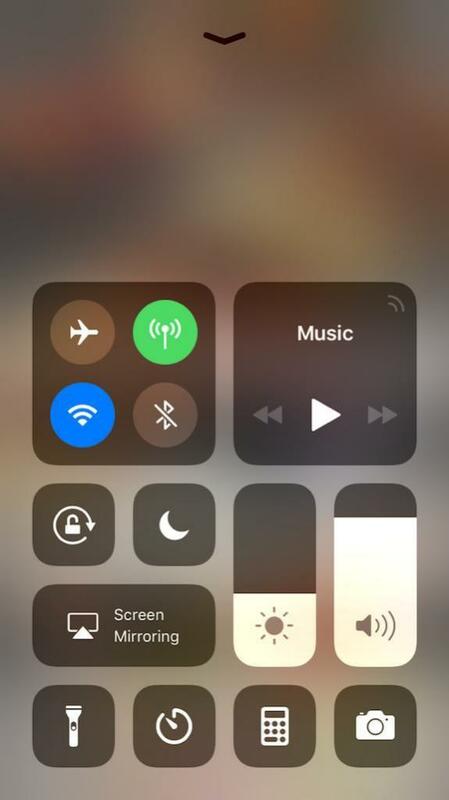 On the iPhone X, Xs, Xs Max and Xr, you can easily slide between apps without having to swipe up. When you’re in an app, all you have to do is slide your finger across the horizontal bar at the bottom from left to right and vice versa. This won’t close the apps like if you swipe up and then swipe each app card up again. It’ll just let you move quickly between apps without having to exit and enter each one. Sometimes we accidentally swipe out of our apps faster than we’d like to. On the iPhone X or above, you can get back into it from your home screen in a pinch. Just swipe left on the horizontal bar at the bottom and you’ll be taken right back into the app you were using. Have another hack to add to the list? Tell us about it by emailing [email protected]!